The Norway rat(Rattusnorvegicus) is a stocky burrowing rodent, The Norway rat is found generally at lower elevations but may be found wherever humans live. 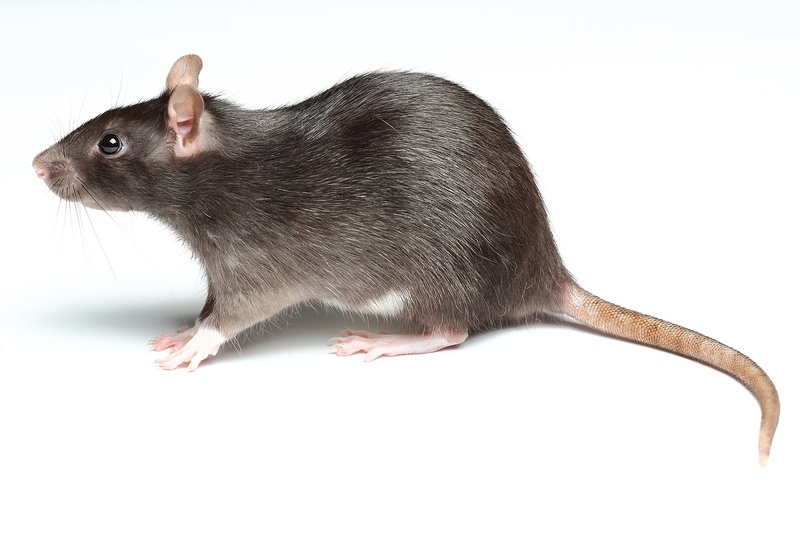 Also called the brown rat, house rat, barn rat, sewer rat, grey rat, or wharf rat, it is a slightly larger animal than the roof rat. The nose is blunt, the ears are small, close set and do not reach the eyes when pulled down. The tail is scaly, semi-naked and shorter than the head and body combined. When distinguishing the Norway rat from the Roof rat, pull the tail back over the body. The tail of the Roof rat will reach the nose. The tail of the Norway rat will not reach beyond the ears. Adult Norway rats weigh an average of about 1 pound. Their fur is coarse and usually is brownish or reddish-gray above, and whitish-grey on the belly. Blackish individuals occur in some locations. Habitat Norway rats live in close association with people. They burrow to make nests under buildings and other structures, beneath concrete slabs, along stream banks, around ponds, in garbage dumps, and at other locations where suitable food, water and shelter are present. On farms they may inhabit barns, granaries, livestock buildings, silos, and kennels. In urban or suburban areas they live in and around residences, in cellars, warehouses, stores, slaughterhouses, docks, and in sewers. Although they can climb, Norway rats tend to inhabit the lower floors of multi-story buildings. Clearing and removing rats food source an area the nest in is imperative. The eradication process can take between 2 to 15 days. Timescale will most definitely depend on its environment. Our technicians are highly trained with field experience. 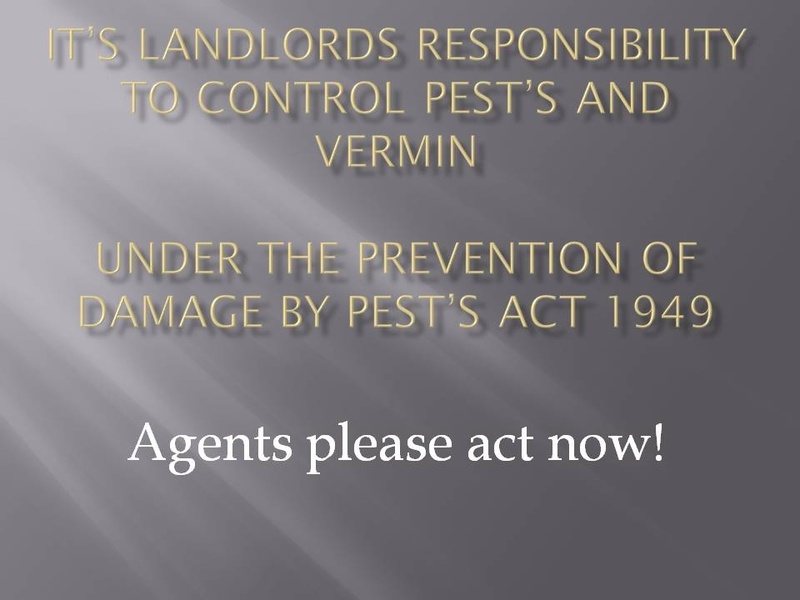 Specializing in rodent control with an extensive range of products available to them to do the job. SO WHY NOT CALL US TODAY. KNESS Snap-e-Rat Trap - A durable sprung loaded break-back trap designed to provide a fast, clean kill. These traps are set from behind to protect the operator’s fingers. 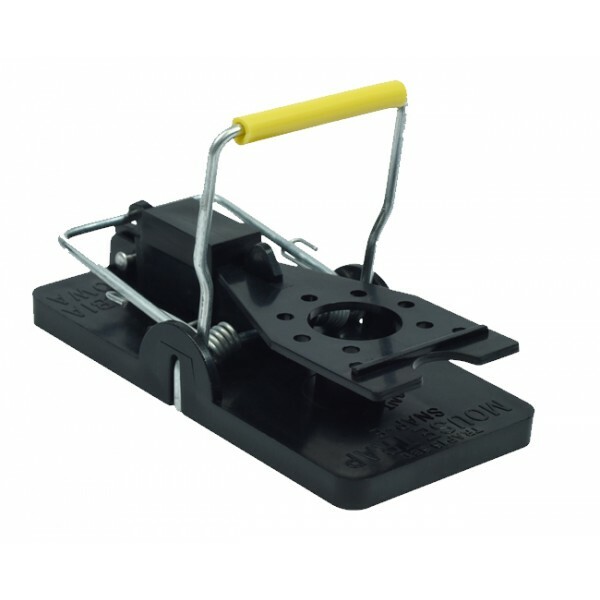 KNESS Snap-e Mouse Trap - A durable sprung loaded break-back trap designed to provide a fast, clean kill. These traps are set from behind to protect the operator’s fingers. A durable sprung loaded break-back trap designed to provide a fast, clean kill. These traps are set from behind to protect the operator’s fingers. 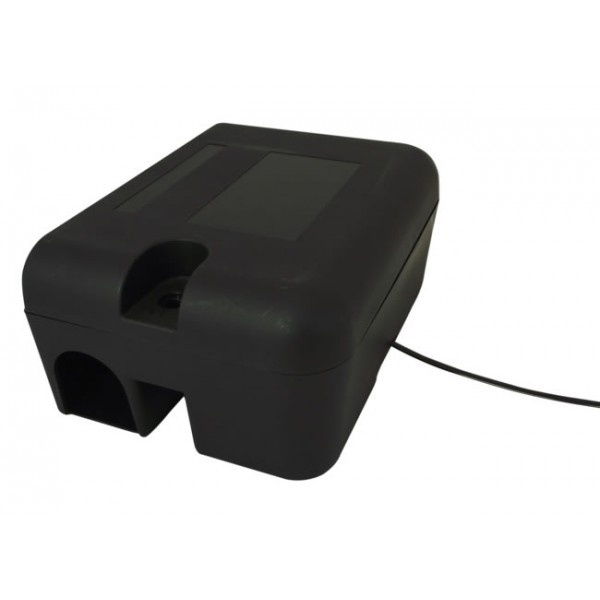 Rotech Snap Trap Mouse - A durable sprung loaded break-back trap designed to provide a fast, clean kill. These traps are set from behind to protect the operator’s fingers. 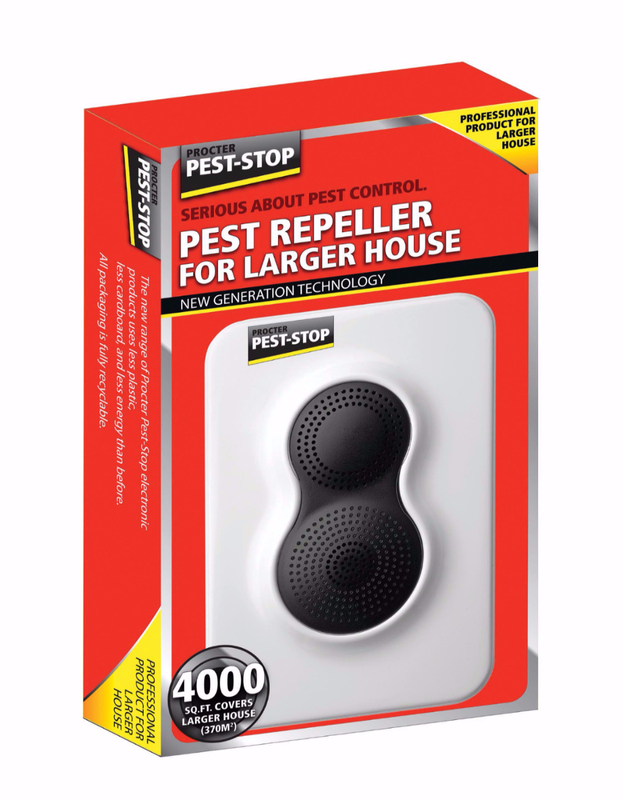 As the name suggests, this repeller is for larger houses and covers a truly impressive 4000 square feet. Like the repeller for the Whole House it also uses both ultrasonic and electromagnetic waves, but also has many additional features.